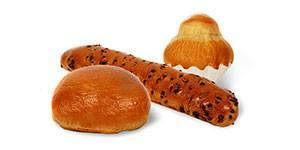 The first brioches PODIS were kneaded and made in Bourg-de-Péage, in 1982. 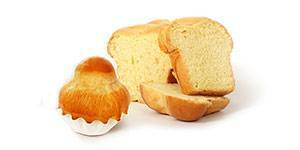 The company is experiencing a new lease of life and is keeping the values of quality and tradition, reasons of the reputation of PODIS brioches. 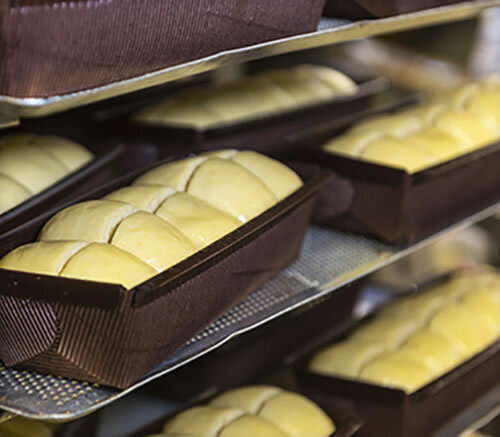 For 40 years, all our Brioches are made with fresh eggs, butter and French flour, respecting the tradition. 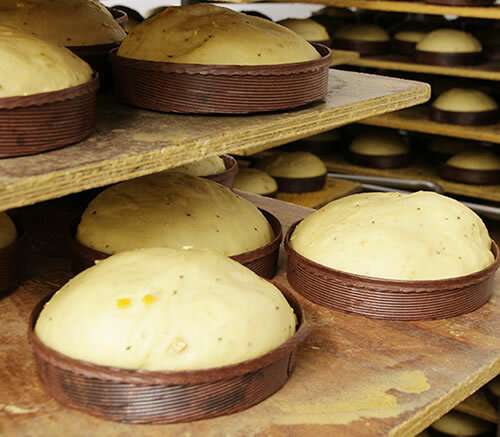 Podis is a specialist when it comes to technologies of production to meet the expectations of the customers. 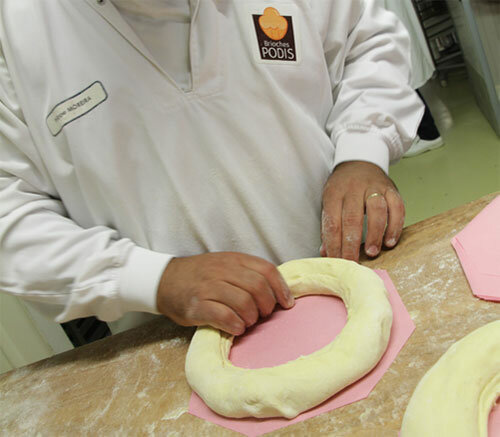 Either frozen or fresh, Podis products continue to provide quality and tradition values, inherent to the brand. 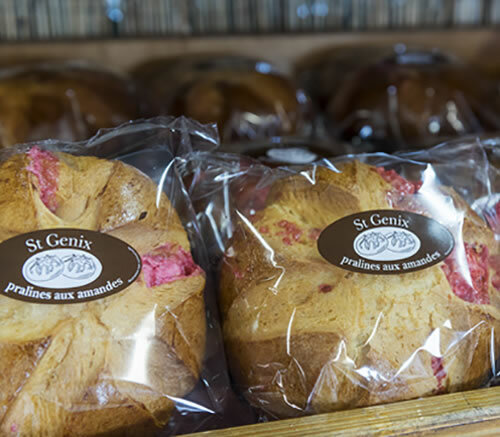 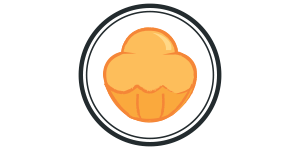 Thanks to Frozen raw products, Podis offer to the customers a way to bake unique brioches. 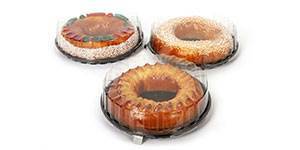 Frozen precooked technic allows Podis to propose to their customers tasty products, quick to finalize. 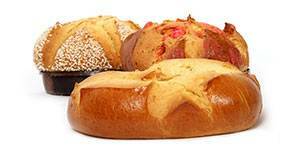 Frozen baked products are ready to sell (apart from defrosting). 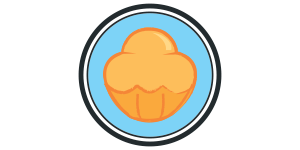 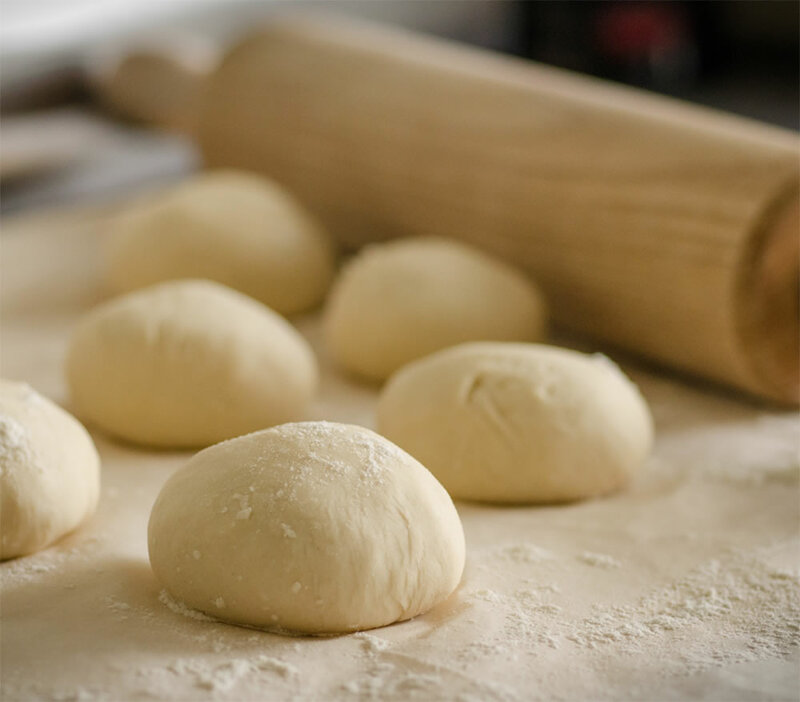 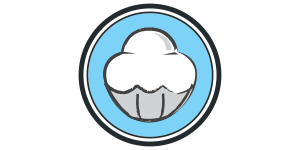 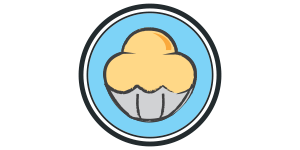 Freshly baked products are expected to be sell directly in stores, without any additional step !